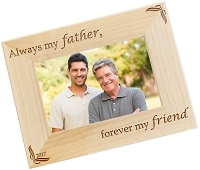 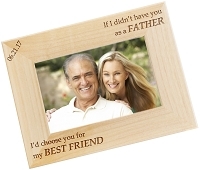 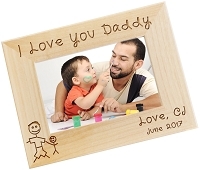 Our red alder wood photo frames will be artfully laser engraved Valentine's Day design. 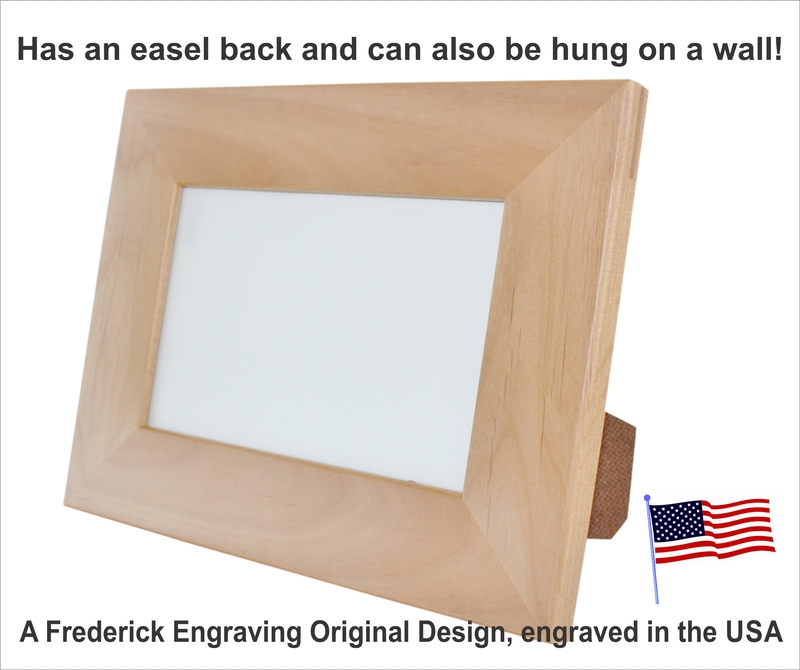 You'll be able to choose from several sizes and a horizontal or vertical orientation. 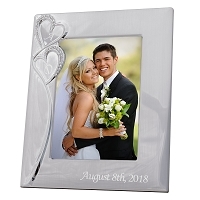 Vertical Orientation (Portrait) that holds a 5x7 photo. 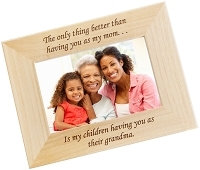 Individually packaged in a white box, perfect for gifting.